The Enterprise Ethereum Alliance just welcomed its first Russian bank. 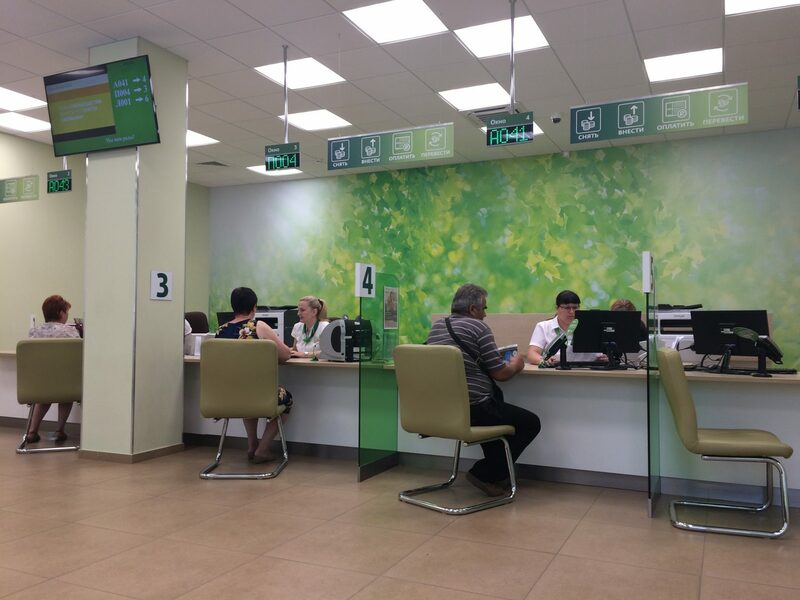 After signing up more than 100 businesses to build enterprise distributed ledger technology compatible with the ethereum blockchain, the group has added Sberbank, the nation’s largest bank, to its growing list. Revealed in interview with CoinDesk, Sberbank framed its addition to the alliance as a new way to capitalize on international markets. Already, Sberbank reported that it has completed at least two blockchain proofs-of-concept – one for a “smart” letter of credit and another for a letter of guarantee – working in cooperation with regulators, the minister of the economy, other banks and Russia’s International Chamber of Commerce. Kravchenko, however, said that its entrance into the EEA is part of a bid to go beyond the initial use cases its already tested. But Kravchenko was keen not to suggest that he’s limiting the scope of Sberbank’s work just alliance members. Instead, he says the bank is interested in continuing to work with Russian banks who aren’t members of the EEA on new and existing projects. But Kravchenko is no blockchain maximalist. In fact, Kravchenko himself imagines a world where blockchain might not be exactly as necessary as some supporters think. Using the Sibos conference as an example, he said it remains unknown if the technology could, say, replace or replicate the services offered by Swift, the interbank messaging service that also serves as conference host.